That adventure traveller – Fit, young, bottomless pockets full of money to spend weeks, months or even years in the wilderness. WRONG. This is a common misconception, and in fact the adventure travel demographic is much larger. Tour operators, such as ourselves, are now realizing that everyone – from every walks of life – are wanting to get out and explore the world. Not the case. 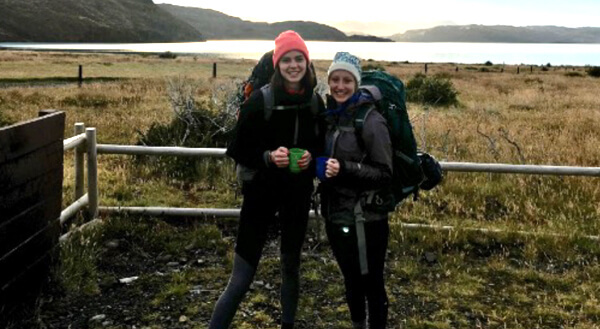 While many of our Fantastico Sur travellers are 25-35, a larger number are older, and demanding some pretty challenging treks – showing the millennials how it’s done! True, adventure travel is all about experiencing the outdoors, but this doesn’t have to mean “roughing it”. You can still be challenged during the day, while trekking spectacular areas of the world, but in the evening still have a place to recharge your batteries, and reflect on the day’s events, while planning for the adventures to come in the morning. 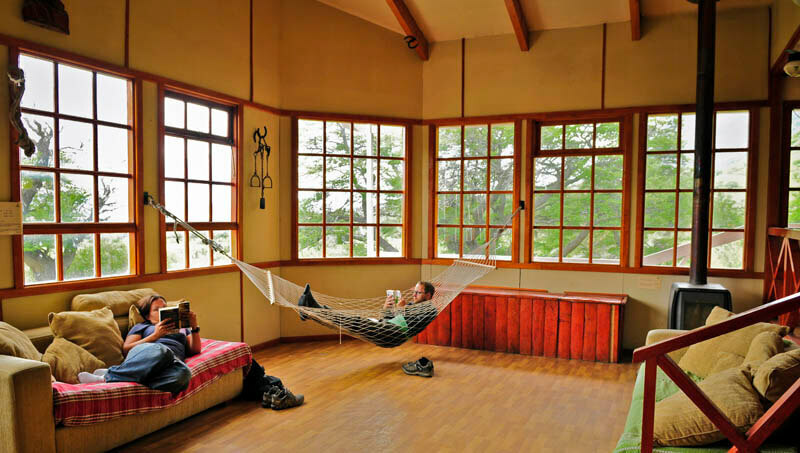 Our refugios and campsites offer just this relief and comfort. Misconception #3: Better hit the gym before you hit the road. 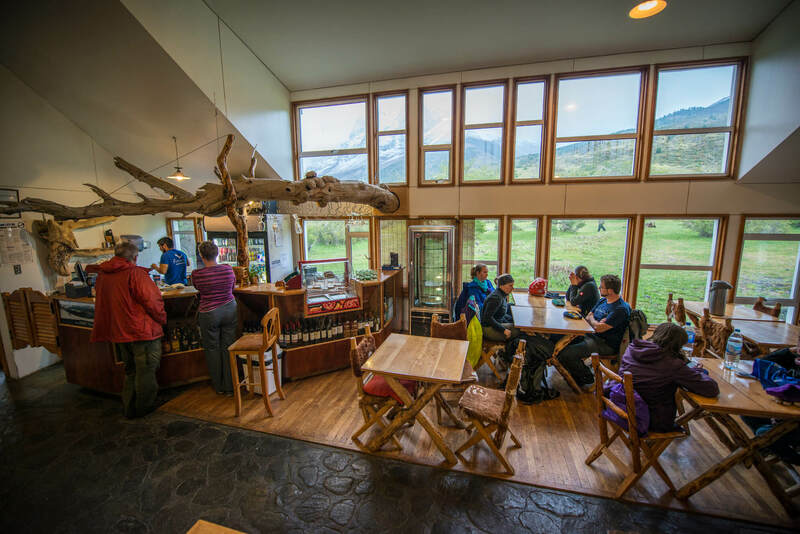 It’s very important to us that all of our travellers feel at home with us in Torres Del Paine National Park. This is why we are always up front and clear in describing the intensity of each tour we offer. Some areas of the park are definitely more challenging than others, but most can accommodate a beginner’s skill level. If you are ever in question of this, please contact us! Misconception #4: Your trip will break the bank. world travel is no longer just for the folks with deep pockets. 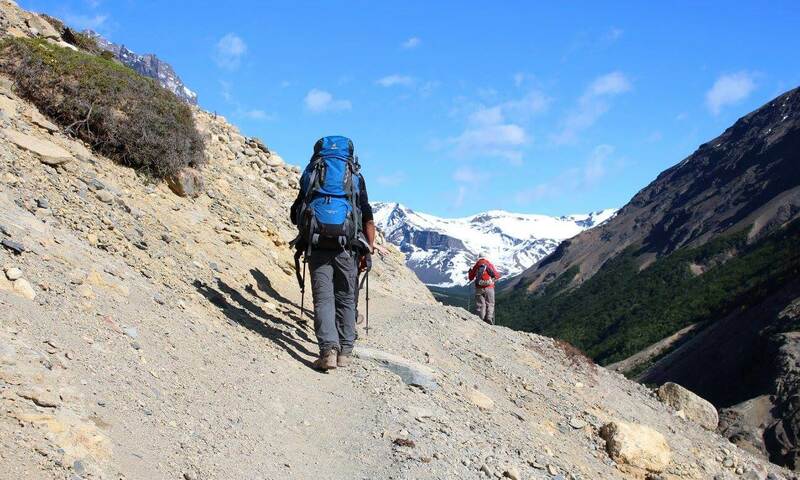 At Fantastico, like many tour operators, have trekking programs geared to what people can afford, with the focus always being on providing the best experience possible. Misconception #5: You have to be in a warm climate. Absolutely not the case. 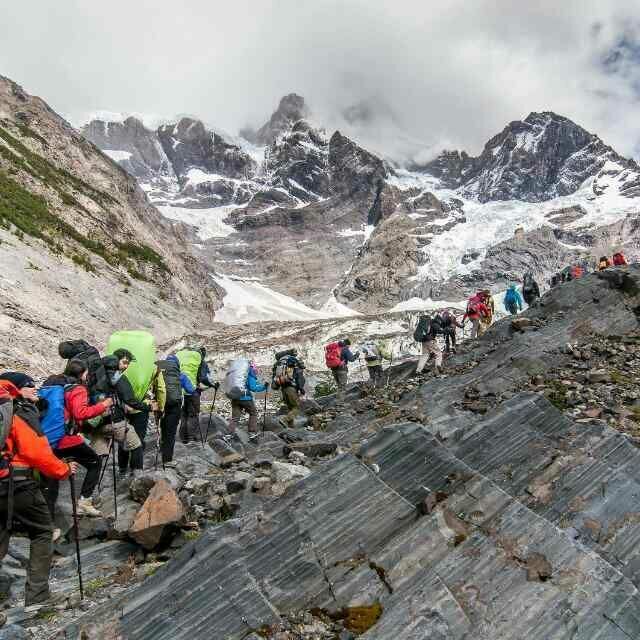 In fact we just opened up our Winter W Trekking Program which runs from May – August 2017 (the winter season in Chile). Torres Del Paine takes on a magical look throughout the winter, and with it being our off season, you’ll feel like it’s all yours.